पैरामोर live 2007. . Wallpaper and background images in the Riot! 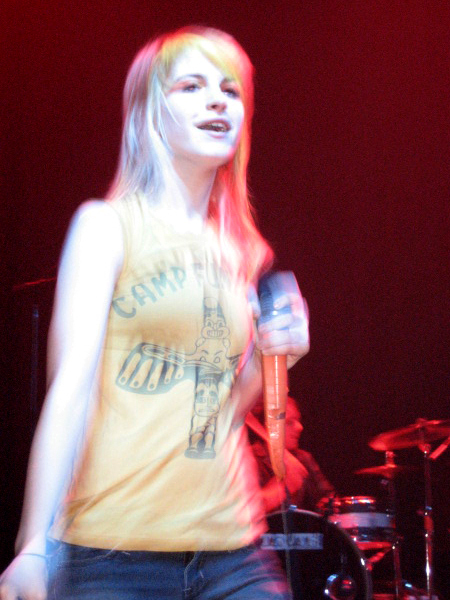 club tagged: paramore riot 2007 live band music hayley williams jeremy davis zac farro josh farro.